Elizabeth Clare Prophet examines controversial questions being asked today: What was Jesus relationship with Mary Magdalene? Who is the Divine Mother? Is God male only? 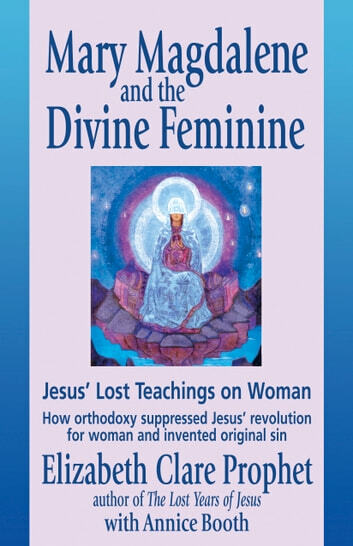 Mary Magdalene and the Divine Feminine explores the archetypal role of the Divine Feminine in Eastern and Western spirituality and helps to clarify the position of Mary Magdalene in biblical history. 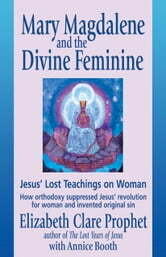 Early Church leaders denied Jesus message on reverence for Woman and on the inner feminine potential of both man and woman. As a result, this teaching was lost for 2,000 years and only recently rediscovered in ancient texts.